"Everything was better when you would call and I'd be like 'yea, babe'". 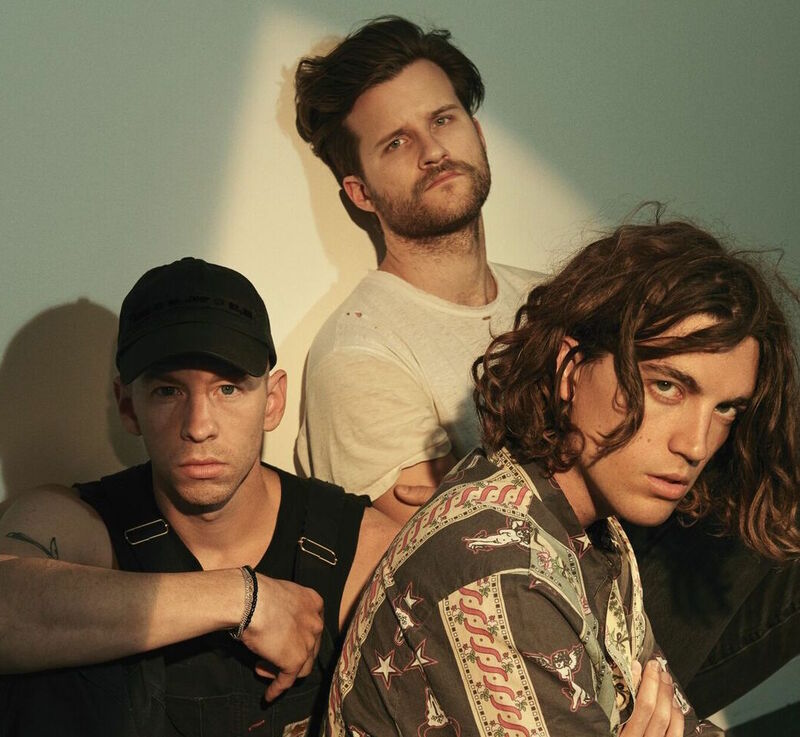 Following on from their recent single Where The Hell Are My Friends, LANY return with another fragmented effort detailing all the lost hope and wasted energy that goes in to failed relationships. Renown for their honesty and heart-on-sleeve lyricism the band know a thing or two about crafting a relatable aesthetic through their music and here's no different. Take a listen to Yea, Babe, No Way below, their second single released through Polydor.